Atmavishwas organizes extra-curricular outdoor activities. The students and staff of the Center stay over on prescribed days (pre-decided). This enables the Staff to assess the students at an out of school time setting. It allows the assessment of levels of Activities of Daily Living Skills. The Centre makes it possible to take its students on visits to its Mumbai Centre and vice versa. 5 students have also had the opportunity to go to Europe to attend the 5th International Congress for People with Disabilities. This is a great experience for these young people because they learn to be independent but also make friends and have experiences that all their regular peers have. They are allowed to experience the world like everyone else. The Center takes 2 outdoor picnics one in each half of the academic year. This includes Staff and students. The Staff and Students are taken on outings to places of interest around Goa. This is to enhance the knowledge of the students and to give them exposure to history of their land. This is based on the study program of the Youth Guidance sessions. Efforts are on to find a Music Teacher for the Center. This will allow the students to be trained individually and well as enhance the possibility of a Percussion Band that will then have the opportunity to perform at different places as well as take part in competitions arranged around the State. 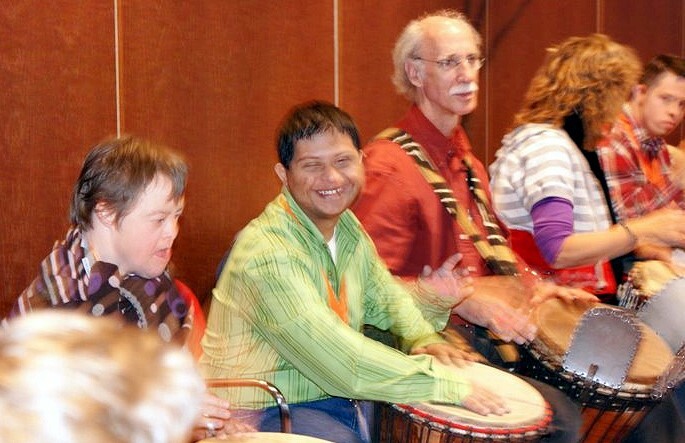 The Center is reapplying to be admitted as part of the Special Olympics program of Goa. This will give the students opportunities to attend sports meet and trainings as well as to attend camps and National and International games. It will enhance the overall health and fitness of the students. This will also give the Staff the opportunity to volunteer for the same. There will be allotted time for Games during the weekly schedule. This will involve both indoor and outdoor games, weather permitting. This will enhance the group skills as well as teach behavioural aspects like turn taking and sharing.